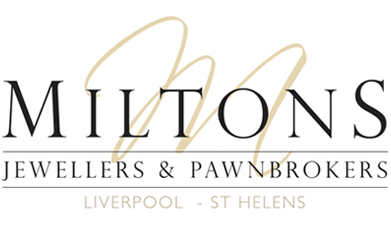 At Miltons Diamonds we understand how important keeping your jewellery in top condition is to get the most enjoyment out of your investment. 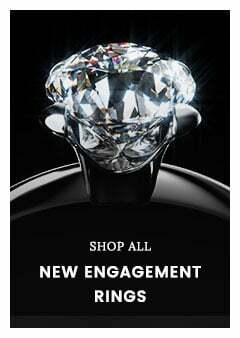 Being meticulous with your jewellery care will keep your diamonds shining and your gold gleaming, resulting in a wonderful lasting impression and beautiful looking jewellery. Today we’re sharing with you our top tips for cleaning your jewellery at home to put the sparkle back into your jewellery in no time. There are many reasons why cleaning your jewellery periodically will benefit the piece itself, as well as affect your own enjoyment of the jewellery. 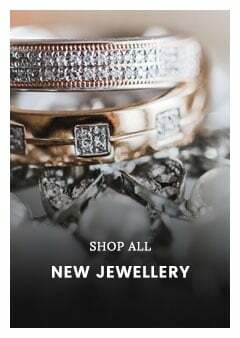 If you wear jewellery daily, you’ll no doubt be aware of the build up that will appear underneath rings, on earrings and between intricate stones of any jewellery piece. 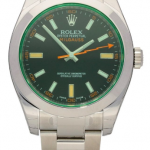 This grime that builds up over time can dull shine and affect the appearance of the jewellery. Even water sitting behind a gemstone can attract dust, which over time can give a cloudy look to the stone, dulling the shine, which is why it’s important to treat your quality jewellery a regular clean. 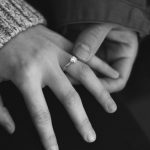 Firstly, if you don’t have time to clean your jewellery at home, there are professional jewellery cleaning services available that will gently clean your precious jewellery to a high standard using a range of cleaning techniques. 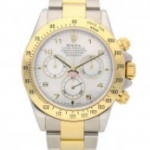 At Miltons Diamonds we offer a comprehensive cleaning, polishing and repair service that is available in store. 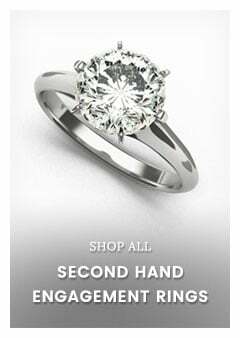 The price for a professional clean and polish for your jewellery starts at £20, making it an affordable choice for those looking for a deep clean. Being confident with your home jewellery cleaning requires some research on how to get the best out of your jewellery and this can be done simply by using household items that you’ll already have in your cupboards. To remove built-up tarnish and replenish the shine of your jewellery, you can create a homemade jewellery solution suited to different metals and gemstones to bring them back to life. Many of the home cleaning techniques involve simple warm water and soap solutions and the use of a soft toothbrush to get into the intricate spaces between gemstones. 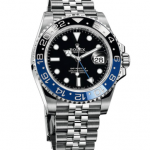 Be sure to use different solutions to suit the various metals so as not to discolour or tarnish the gemstones or metals further. Precious metals such as high carat gold or platinum can withstand this type of cleaning solution, but sterling silver and coloured gemstones will not, so select your pieces carefully for this at home jewellery cleaning solution. 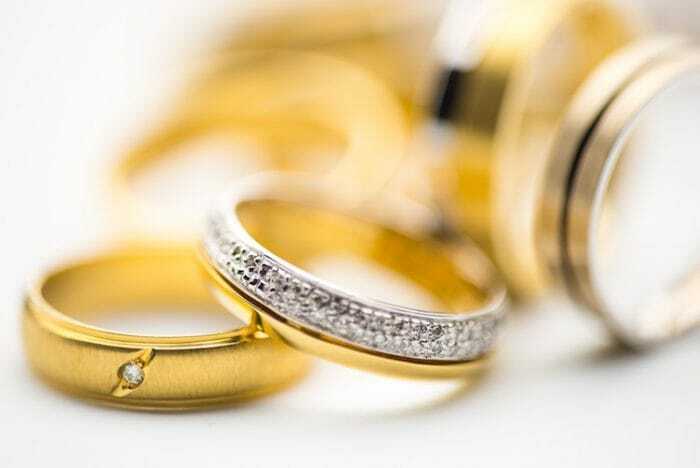 To clean gold and diamonds thoroughly, a solution of warm water, ammonia and a splash of laundry detergent will create an effective jewellery cleaning solution that will allow your gold jewellery to soak and shed any dullness in the process. 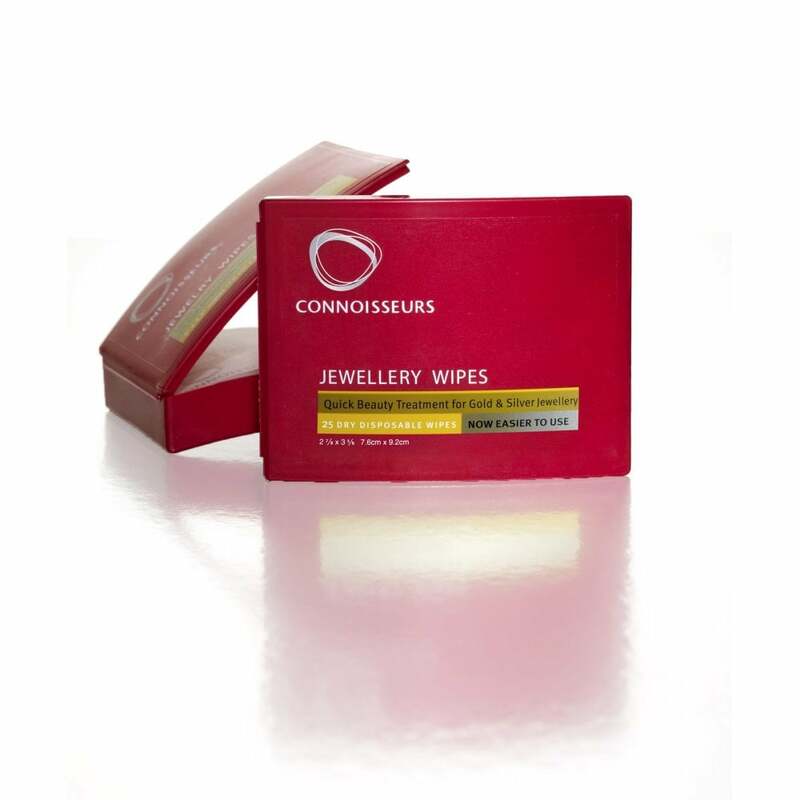 Wipe dry with a clean cloth to bring your gold jewellery back to life. Remove unsightly tarnishes from your silver jewellery by making a thick paste of baking soda and water and applying to the jewellery piece with a damp sponge. Rub gently all over the metal, rinse and buff dry. Another way to clean silver jewellery at home is to line a bowl with aluminium foil before filling it with hot water and mixing in one tablespoon of bleach-free powdered laundry detergent and allowing your jewellery to soak for one minute. This technique relies on an ion exchange chemical process which will clean silver jewellery beautifully. Many emeralds actually have oil on their surface to keep the stone hydrated and to fill in any inclusions that the stone may have, so it is important to stay away from oil-stripping chemicals when cleaning you emerald jewellery. Emeralds can be cleaned with a microfiber cloth to remove any build up before being cleaned more thoroughly with a soft toothbrush and warm water. Similar to diamonds, sapphires and rubies are made up of a robust composition making them easy to care for, though they can still be easily scratched. To clean sapphires and rubies, just mix a small amount of washing up liquid in a bowl of warm water and allow the pieces to soak for up to 20 minutes before gently buffing with a soft toothbrush and drying with a cloth. Ensure that the washing up liquid has no added moisturisers in it to avoid leftover residue. Pearls are delicate and cannot be exposed to chemicals or soaked in water, so simply clean your pearl jewellery by wiping them with a clean, soft cloth and if needed, a small amount of cool water before drying. 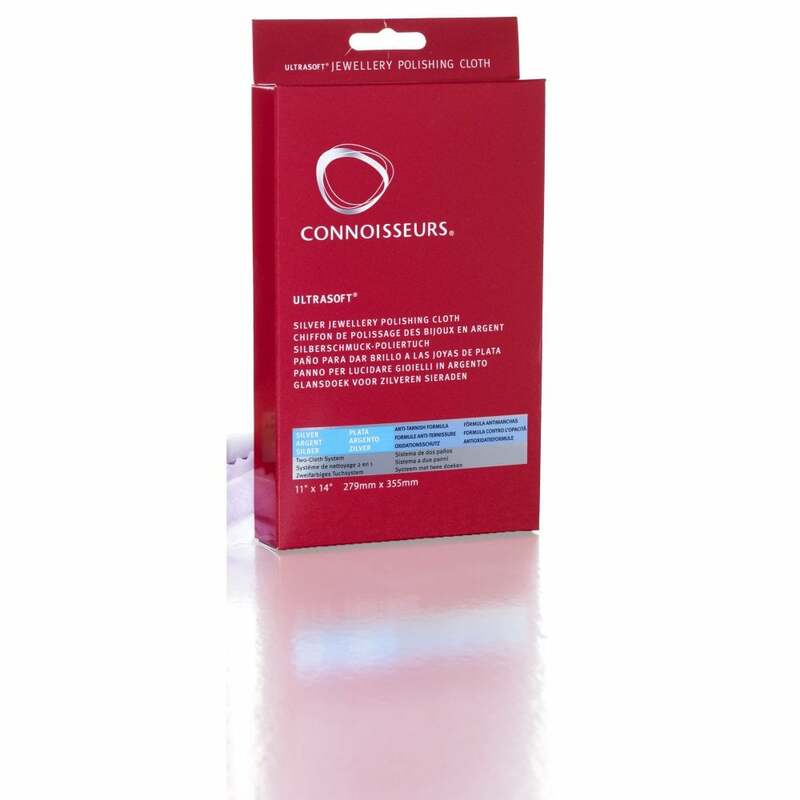 If you’d like a no-fuss way to clean your jewellery, and looking for ways to keep your jewellery looking its best whilst travelling, then why not consider purchasing jewellery cleaning products from Connoisseurs? 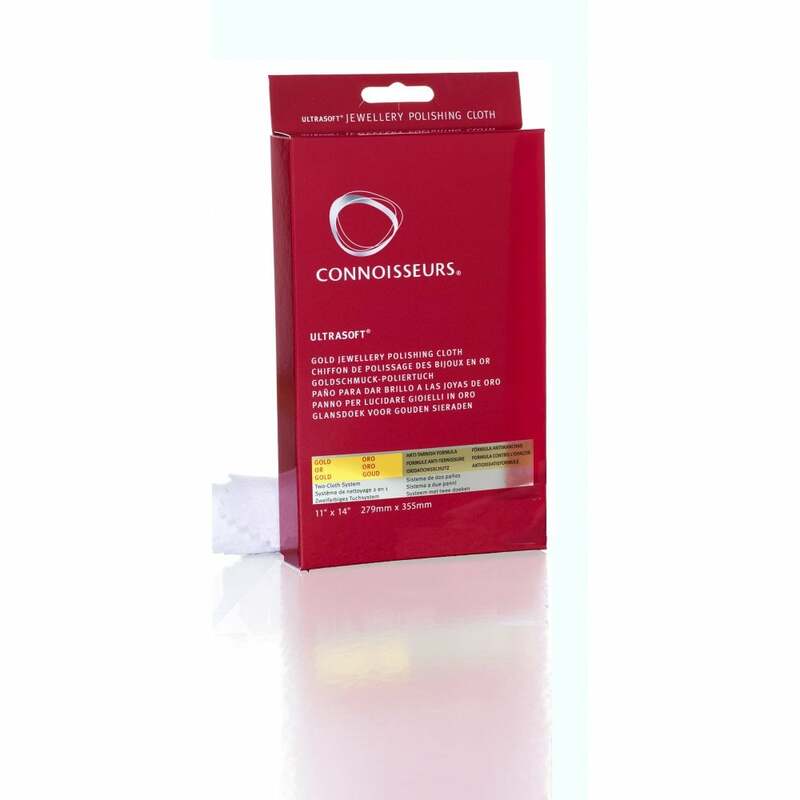 The Connoisseurs jewellery cleaning product range at Miltons Diamonds includes easy to use cleaning wipes and silver jewellery polishing cloth and a gold jewellery polishing cloth. 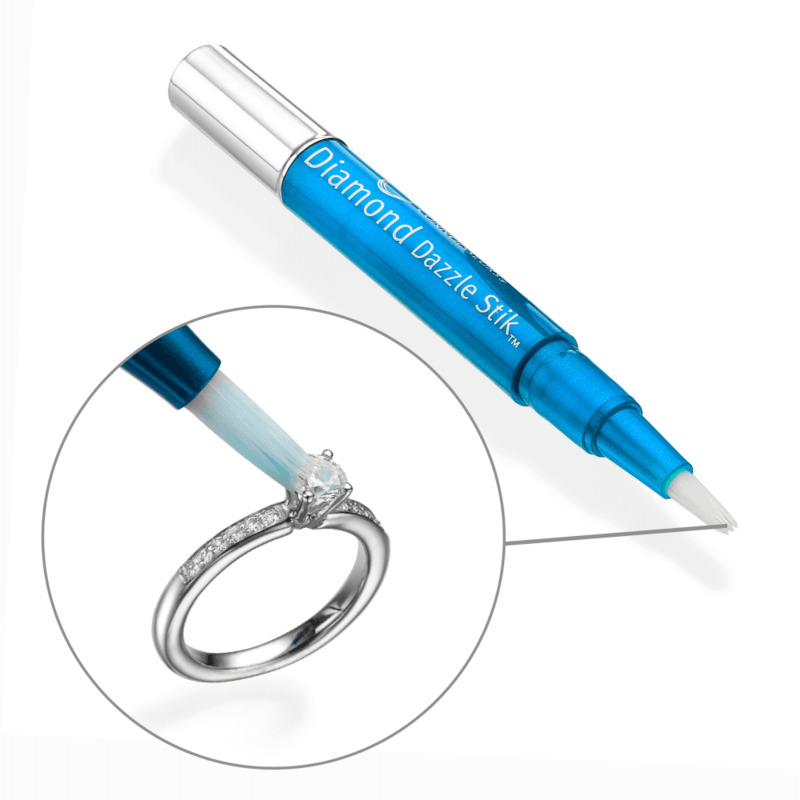 Use the diamond dazzle stick cleaning tool to get into the intricate gaps in your engagement ring or other diamond rings to keep the them clean and extra shiny. 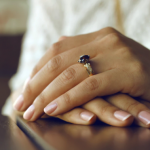 We hope that our guide of top tips for cleaning your jewellery at home proves helpful to those looking for ways to clean their jewellery safely and inexpensively. 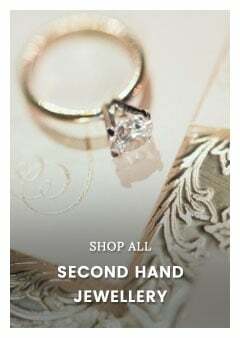 Here at Miltons Diamonds we’re passionate about keeping our brand new jewellery and second hand jewellery in top condition, so explore the jewellery cleaning techniques we’ve suggested for a truly sparkling jewellery collection.